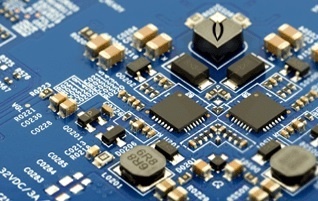 Select from our Online PCB specials or get a custom quote for your more complex designs. Check out our Assembly services capabilities also. Why customers keep coming back to PCB FAB EXPRESS! These are some of the reasons why customers keep buying our PCBs online! Convenience: A simple, easy web-interface to order 2, 4 and 6 layer standard technology PCBs. Quick Turntimes: 1 day, 2 day, 3 day, 5 day and 10 day turns available. Better Pricing: Competitive, market-based pricing for quantities of 1 to 50 boards. Ability to Save Quotes: If you like a certain quote, you can save it and you can order it later at that price. Quantity Discounts: Unit Price changes with quantity ordered, so the more you order the better the value. No Minimum order quantity: You can now order just 1 board if you so choose. No additional day for Electrical Testing: If you want boards to be Tested we don't add an extra day like some PCB vendors. More complex boards: We allow more holes per square inch than most competitors. We allow up to 50 holes/sq inch on your boards. If there are more than 50 holes/sq inch but up to 75 holes/sq inch, we charge $50 extra per order. For boards with more than 75 holes/sq inch we can get you a custom quote. We allow down to 4 mils (0.004") traces and spaces. We allow down to 8 mils (0.008") minimum holes size. Board outlines: Rounded corners, chamfering etc. allowed. Notches allowed. Bigger boards: Area up to 100 square inches allowed. An individual side can be up to 15.9 inches. Customer Support: Trained and Helpful staff-- Email support@pcbfabexpress.com or Call 408-522-1500. PCB FAB ONLY OR PCB FAB+ASSEMBLY. INSTANT QUOTE! Fantastic Online Specials for Turnkey Assembly. 2 to 8 layer PCBs down to 0.004" Trace Width/Spacing. Choices for Materials and Surface finishes. SMT and Thru hole Assembly. COMPLEX PCB FAB / ASSEMBLY. QUOTE SENT BY EMAIL. We custom quote all kinds of complex PCBs. From 2 to 22 layers. 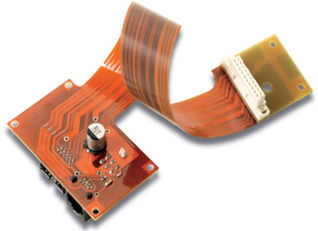 Special Materials, special thickness, controlled impedance, metal-core, blind/buried vias. You name it and we can probably do it! If your design does not qualify for any of our online specials, use our new custom quote form, where you can upload your design file and get a quote by email. You will find that our custom quote prices are highly competitive. So go ahead, send us your most complex designs for a quote. 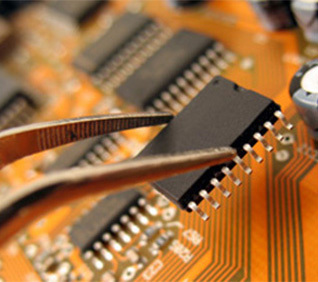 Apart from PCB manufacturing, PCBFABEXPRESS provides PCB Assembly Services for small to medium volume quantities, in 5 to 10 days. We can assemble with customer-supplied parts (Consigned Assembly) or with parts procured by us (Turnkey Assembly) or a combination of the two. We do SMT as well as Thru-hole assembly. We have the capability to handle virtually any device including all types of BGAs, CGAs, QFNs, DFNs, CSPs and SONs. Our assembly services are process oriented and high quality, giving the best possible repeatability. 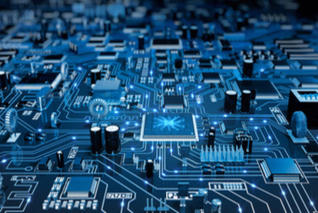 Most importantly-- with a single point of contact for both your PCB and Assembly needs, you will be better assured of on-time delivery and superior customer service.